Scapular protraction (or scapular abduction) is a forward movement of the scapula away from the midline of the body – moving the shoulder blade (scapula) away from the spine during prostration of the shoulder girdle – see Figure 1. 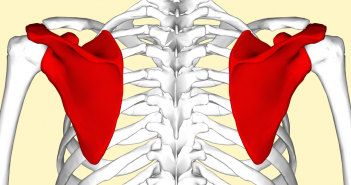 The key muscles involved in this movement are the serratus anterior and the pectoralis major. The levator scapulae and the sternal head of the pectoralis major also play a weak role. 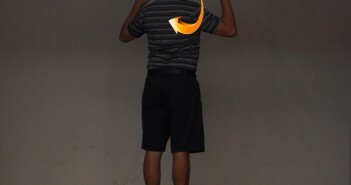 Why is Having the Shoulders “Connected” So Important in the Golf Swing? 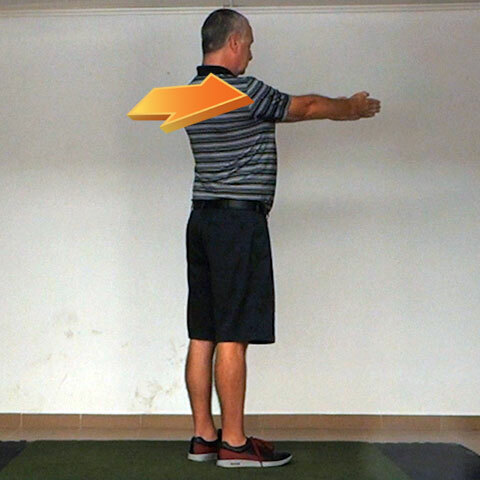 Overview of a Great Golf Swing which summarises the correct movements in a great golf swing.